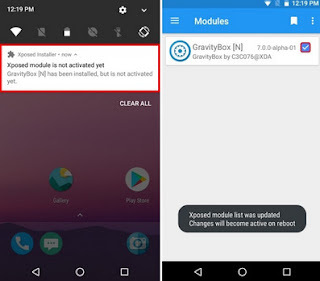 Use this Xposed module to turn your latest Android NOUGAT system into anything you want. 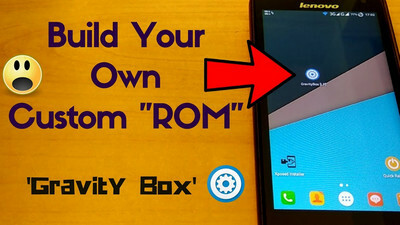 GravityBox N (no Unlocker needed) for Nougat provides users with a tweak box to customize your stock ROM into a custom one without even rebooting (sometimes required). There are two premium features: 1) Backup/restore of GB settings 2) Ultimate notification control. For more details visit the official page below. Requirements: 7.0+ (Nougat) , ROOT , Xposed Framework.